Sasayuri is the flower blooming in our local area. 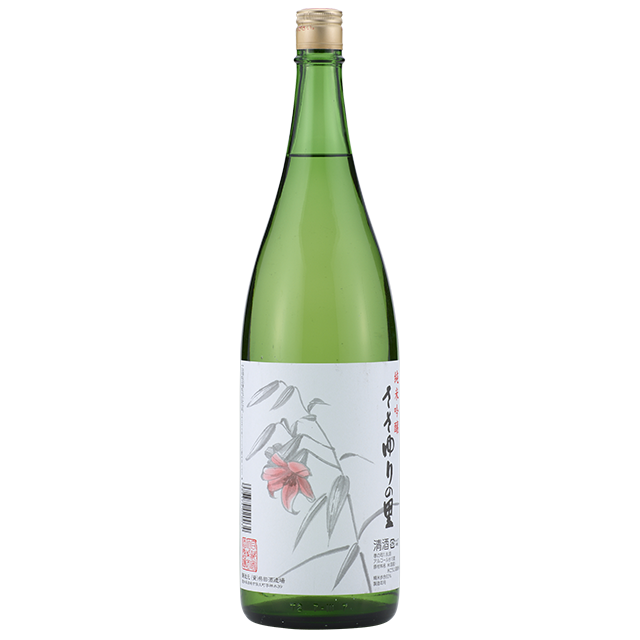 This sake is named after such a beautiful flower. 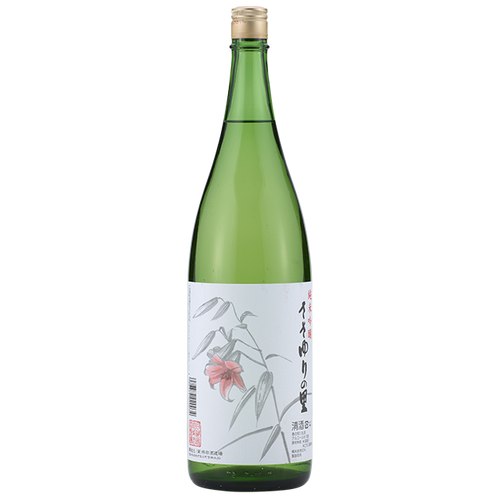 A long seller sake.